What Are the Best Air Purifiers for Allergy and Asthma Sufferers? 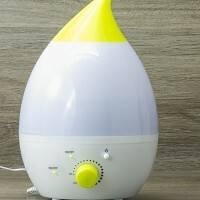 Home » FAQs » What Are the Best Air Purifiers for Allergy and Asthma Sufferers? 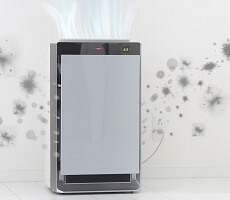 HEPA air purifiers are recommended for use by doctors for allergy and asthma sufferers. HEPA filters have the ability to trap 99.97% of allergens in your home, providing the best filtration available.